A great place to make a wedding film! Woodstock exemplifies the breathtaking vivacious charm that Vermont is famous for. Awe-inspiring views, multiple ceremony and reception sites, mouthwatering on-site catering, and assortment of lodging accommodations create the perfect destination for your wedding celebration. Woodstock's charming looks always makes for wonderful wedding film and videography. After all, didn't they once call it "the prettiest town in north America.". You can stroll Woodstock's two main streets in about an hour or so and see at least half a dozen art galleries, boutiques, coffee houses, bakeries, museums and real estate firms. Tour Billings Farm and the Marsh Billings Rockefeller estate. 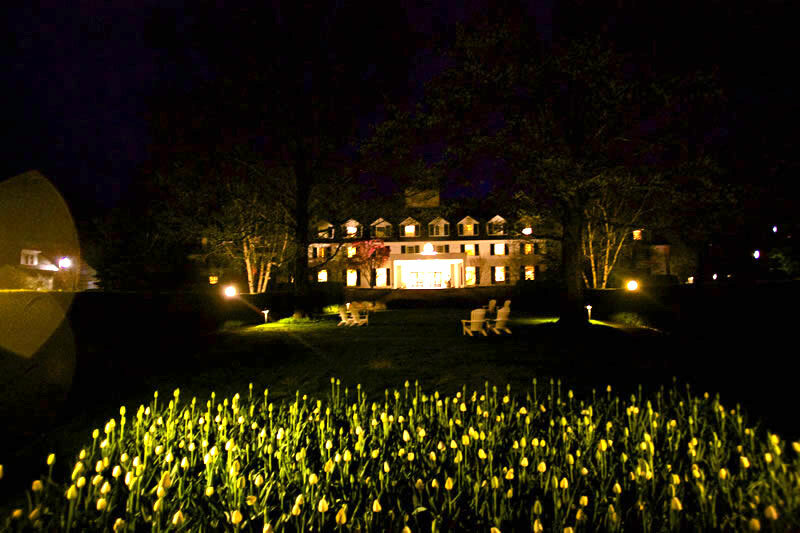 If you have your wedding at the Woodstock Inn, this charming facility offers a variety of lodging options to suit the needs of all of your family and friends. The area's premier wedding venue, able to accommodate 250 wedding guests or more. Has a beautiful garden setting in the rear. This intimate Woodstock, Vermont wedding venue and social-event site is set on over 3 acres of property which evoke joyous celebration and comfort. 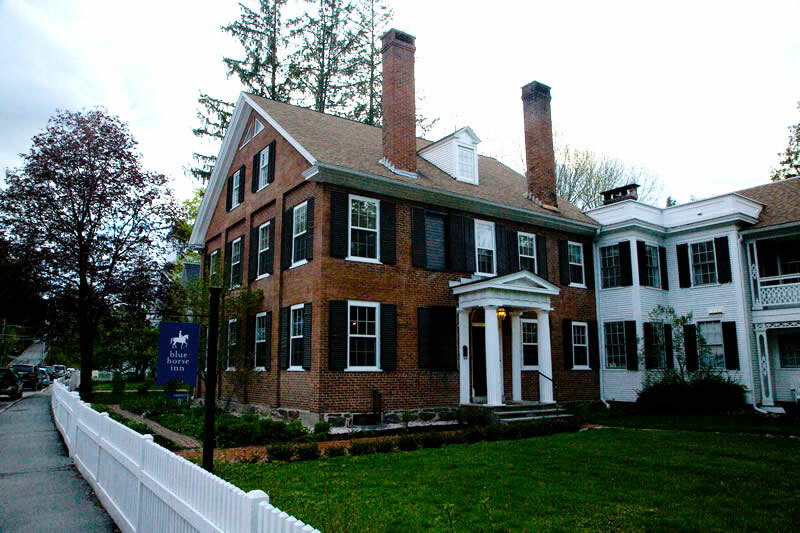 Tour the Village of Woodstock Vermont, view colorful pages on fine inns, bed and breakfasts, restaurants and art galleries in one of Vermont's most historic towns. 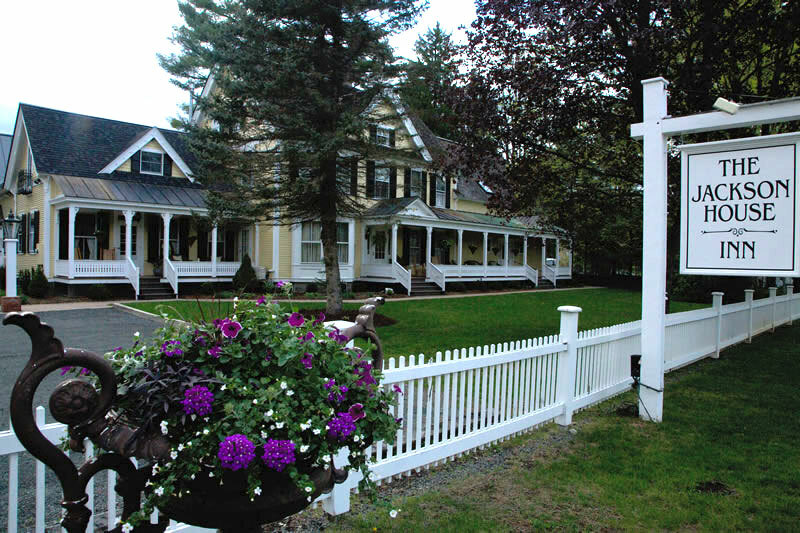 There are approximately 50 Inns and Bed & Breakfasts in the area around Woodstock and adjacent Quechee Village. Woodstock, Vermont is an internationally renowned ski town and four-season destination with inns and bed and breakfasts scattered throughout the area and in neighboring towns such as Quechee and Killington. Woodstock, with its majestic Ottauquechee River is filled with activities for every season; golf, hiking, skiing, snowboarding, cross-country skiing and snowshoeing, shopping, spas and much more. Woodstock's historic village combined with nearby Killington peak creates the quintessential New England getaway either for a weekend or a week. Most area inns and b&bs offer you discounted Killington ski lift tickets. Don't forget to ask if you are a skier!